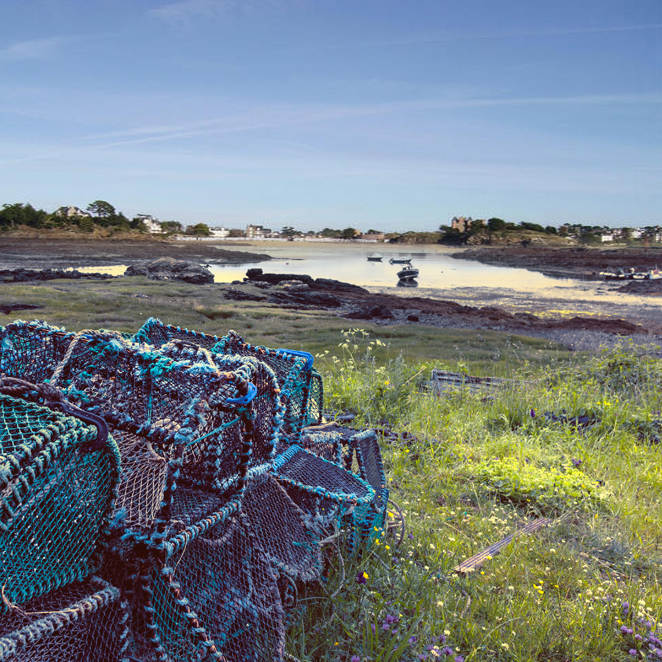 Based on Innopure® and its applications, EMYG Environnement & Aquaculture created « the Living Seafood Chain® ». 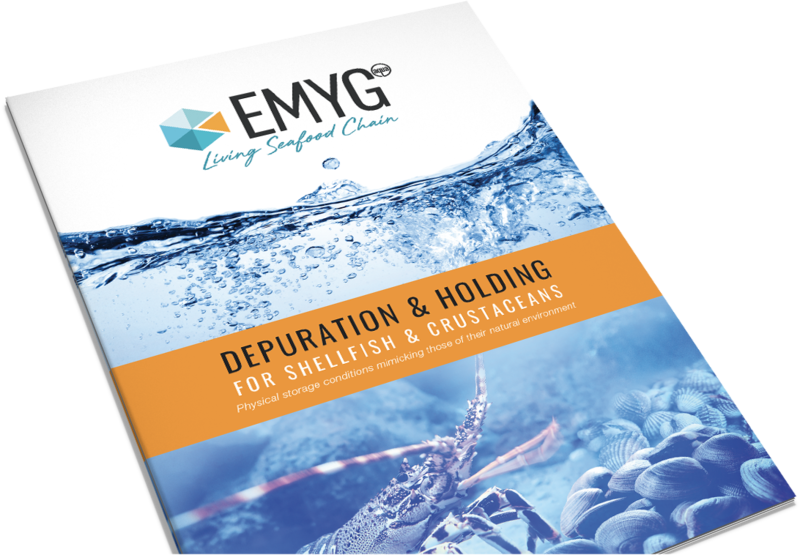 It’s now possible to transport shellfish and crustaceans alive in water: from the ocean to the plate! A unique and patented technology capable of performing sub-micronic water filtration. Thanks to this technology, the closed circuit is optimized. It allows to reduce water and energy consumption, guaranties full traceability and facilitates the management of batches and stocks. Innovative, leader in France and with an international presence, EMYG is an engineering company specialized in the treatment and purification of water in a closed circuit. Every day, it contributes to improve the use of water in human activities. Download our brochure (pdf) Or contact us ! En route to Brittany !